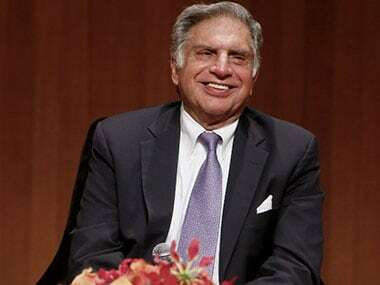 Ratan Tata had to briefly come back as the head of the Tata group in 2016 after the surprise dismissal of his successor Cyrus Mistry by the Tata Sons board for loss of confidence, till the appointment of N Chandrasekaran a few months later. 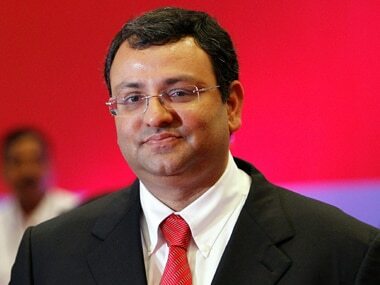 Cyrus Mistry, who was the sixth chairman of Tata Sons, was ousted from the position in October 2016. 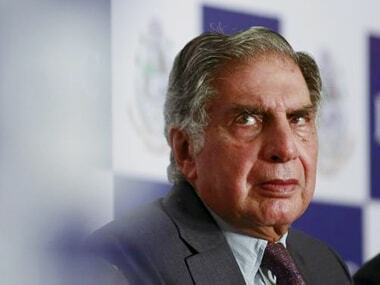 He had taken over as the chairman in 2012 after Ratan Tata announced his retirement. Senior advocate CA Sundaram appearing on behalf of the Cyrus Mistry camp submitted before the NCLAT that through section 121 of AoA of Tata Sons, nominee directors have full power of the board to conclude any decision. 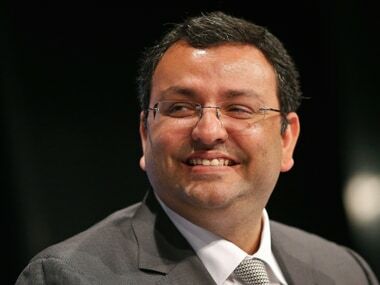 Cyrus Mistry, who was ousted from the board of Tata Sons after a four-year stint in October 2016, claimed in his petition to NCLT in December 2016 that he was illegally removed as chairman of the software-to-salt conglomerate. 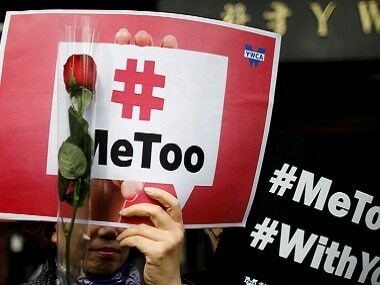 Anjuli Pandit, who was initially working at Tata Sons in the then Chairman Cyrus Mistry's office in 2014, was transferred to Sarna's office a year later as his executive assistant, on his request. 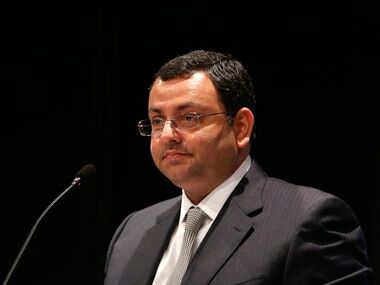 Cyrus Mistry in his pleas primarily argued that his removal was not in accordance with the Companies Act and that there was rampant mismanagement of affairs across Tata Sons. 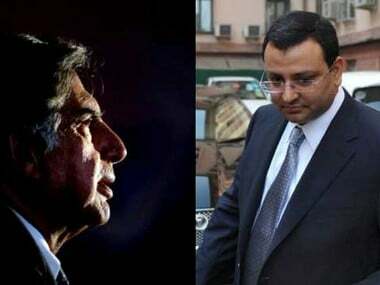 In a boardroom coup, Cyrus Mistry was sacked as the chairman of Tata Sons on 24 October, 2016, two months short of four years in the corner room of the Bombay House, the global headquarters of the 150-old conglomerate that nets over 65 percent of its income from outside the country.